View Poll Results: Fave Winner? Now that BB19 has been well and truly over for a while now, and there won’t be any “new winner” bias. 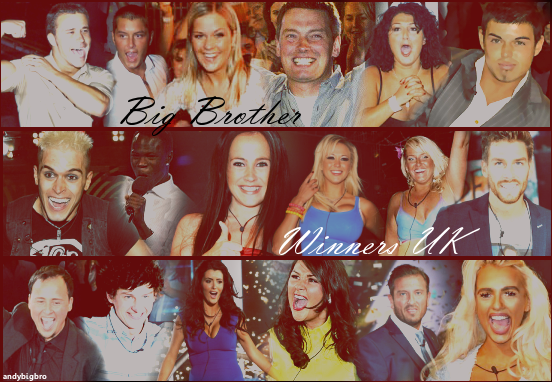 Who is your favourite winner of the civilian series? Only liked Jason, Pete and Sam from the rest.